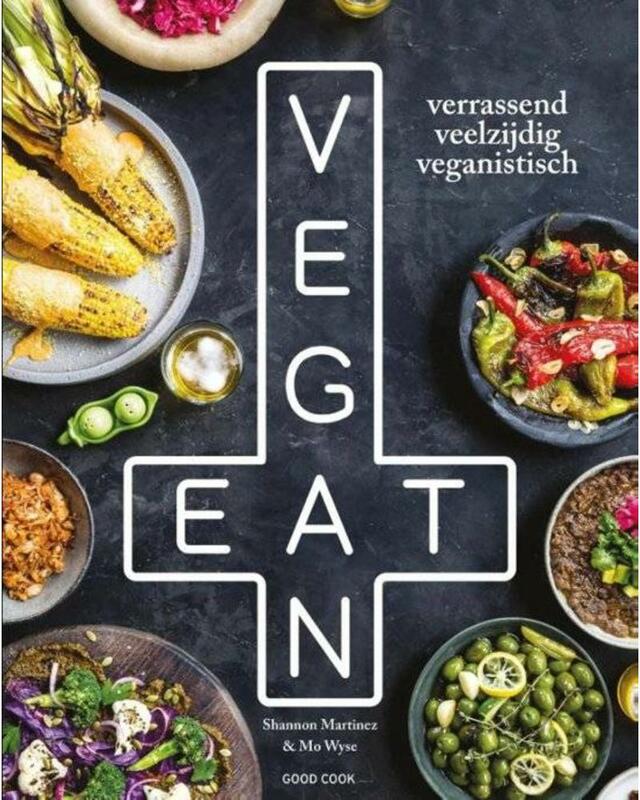 A vegan feast that celebrates plant-based creativity in the kitchen, this book combines science and innovative methods to create dishes and flavours that aren't the norm for vegan food. Across 7 chapters, including big plates, small plates, salads, sweets, dressings and cocktails, Eat Vegan offers 80+ delicious vegan recipes to recreate at home. From 'chorizo' and potato, Spanish 'meatballs' in a saffron almond sauce, chipotle cashew 'cheese', 'tuna' and green pea croquettes to doughnuts, avocado and corn ice cream, the recipes give new inventive life to classics that will appeal to meat and vegetarian eaters alike. SHANNON MARTINEZ learnt to cook from her Spanish grandmother and honed her skills in various kitchens across Melbourne over the past decade. MO WYSE is a Seattle and New York expat who grew up in a Mormon and vegan household. Together they run the hugely successful vegan eateries, Smith & Daughters, and Smith & Deli in Melbourne.